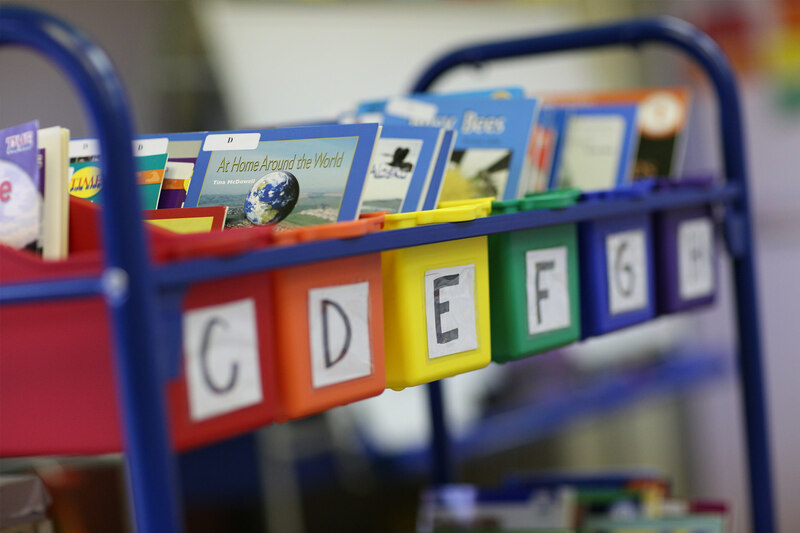 We provide the classrooms we work in with learning materials and collections of high-quality children’s literature. Book collections are the heart of our program. 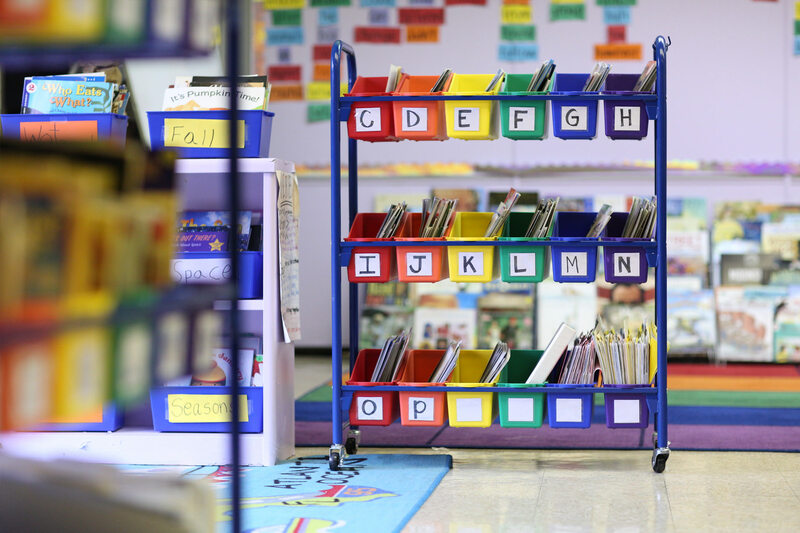 The ability for students to access books is critical to their success. 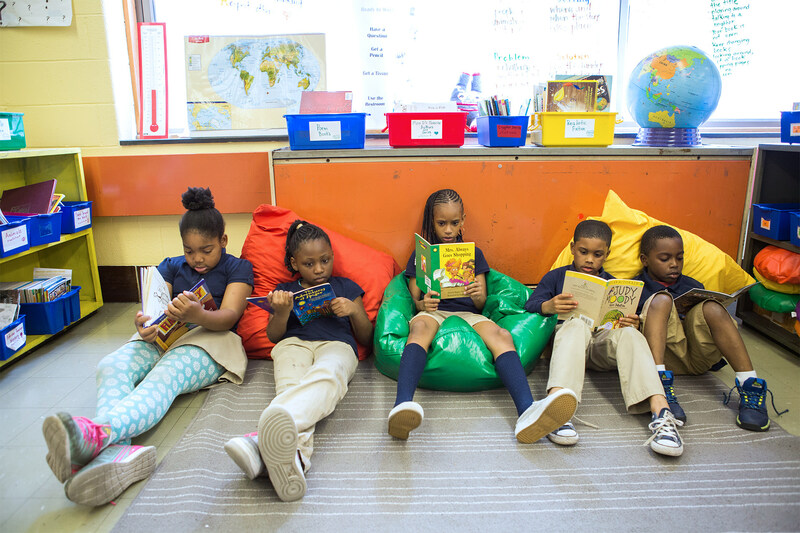 We know that children benefit from seeing people like themselves in the books they read, which means that for an organization working in urban schools, CLI’s collections must be as diverse as the populations we serve. Therefore, we make sure to select as many quality multicultural picture books for inclusion in all of our book collections. It is so important to give our children access to an array of high-quality books that are as diverse and vibrant as the world they live in. We provide the collections found here to the classrooms we serve. 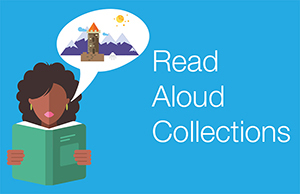 The pre-k and kindergarten collections are chosen for parents to read aloud to children, while the collections for first through third grades include read alouds and an increasingly larger percentage of books that children can read on their own. 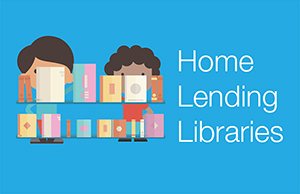 The collections come with a home lending library guide, a bookrack, plastic bags to protect the books, and library cards and pockets. Collection includes single copies of both trade and text-leveled books. 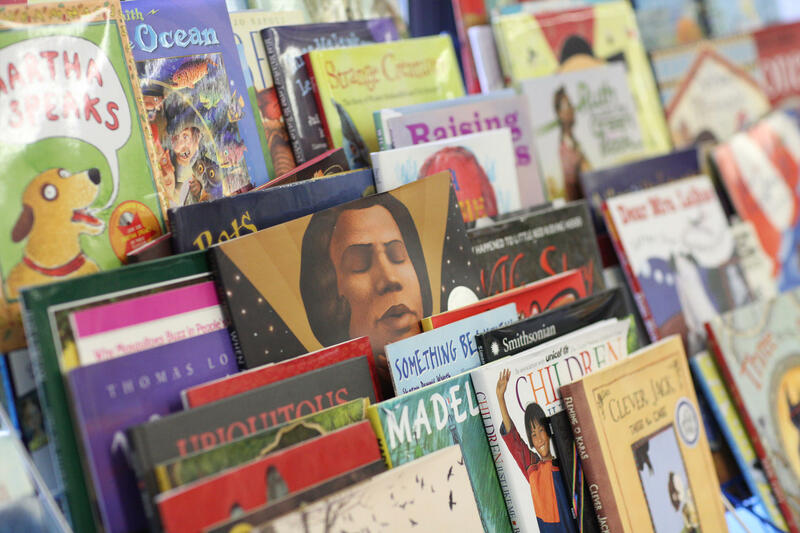 Titles include many informational and nonfiction books and a variety of the fiction series titles most popular with young readers. 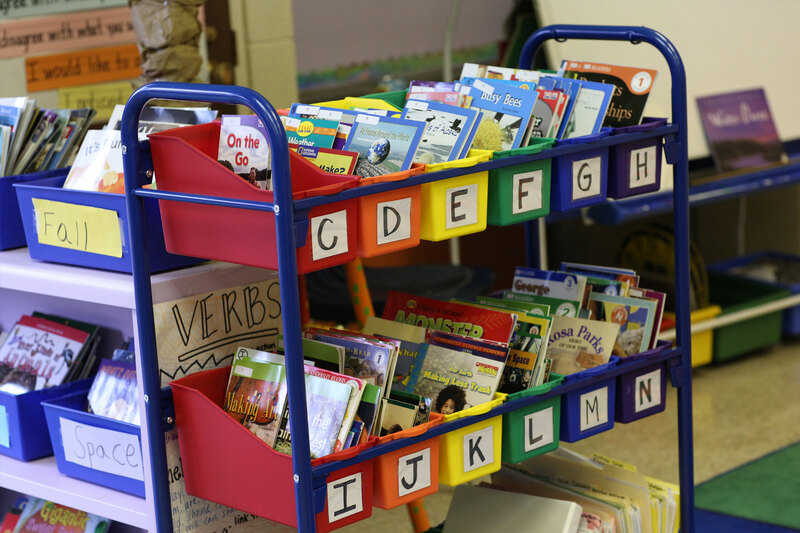 Comes with an independent reading guide, storage baskets and labels for marking the levels of the books. 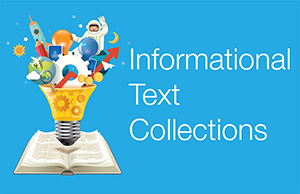 Informational text collections contain a variety of types that include literary nonfiction, historical, and scientific. The books also contain information displayed in various ways such as charts, graphs, sidebars etc. The collection supports the Common Core Standards. 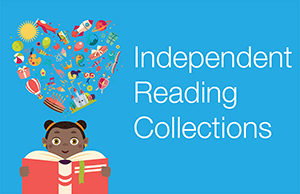 Contains a wide variety of genres, including nonfiction, poetry, folk tales, picture books, and chapter books, and reflect the rich diversity of cultures in our classrooms. Comes with a collection guide, 2 book racks, and book repair materials.